E-Verify is an Internet-based system that allows businesses to determine the eligibility of their employees to work in the United States. It is fast, and easy to use – and it’s the best way employers can ensure a legal workforce. U.S. law requires companies to hire individuals who are legally able to work in the United States. 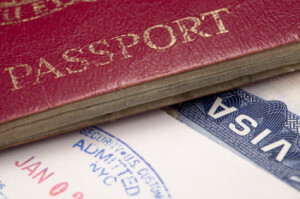 This can include either U.S. citizens or foreign citizens who have the necessary authorization. Some states require just public employers and contractors to use E-Verify. Others require contractors only. Still others require all employers to use E-Verify. As your background check experts, we at SELECTiON.COM® can help you navigate the legal requirements. Please contact us today to identify how you can comply with these guidelines.